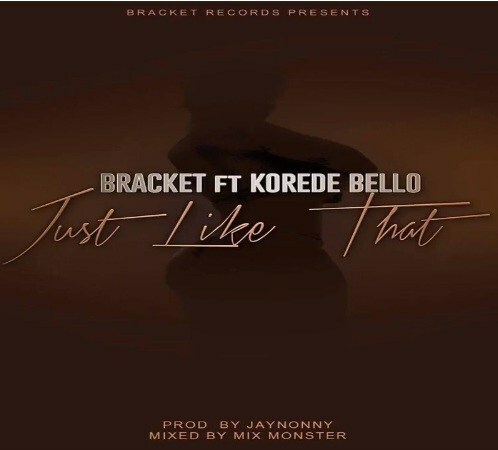 Another mash up from the Nigerian duo singers, Bracket disseminating his their romantic encounter with the Mavins’ youngest act, Korede Bello on this joint which they titled “Just Like That”. This song, “Just Like That” will gat your body shaking to the gentle beneath and blending with the voices of these talented singers. 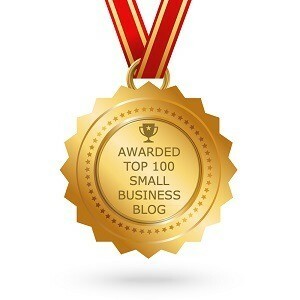 Newest Hip Hop Music Videos – BLOG!